The Tax Foundation’s 2014 edition of the State Business Tax Climate Index enables business leaders, government policymakers, and taxpayers to gauge how their states’ tax systems compare. 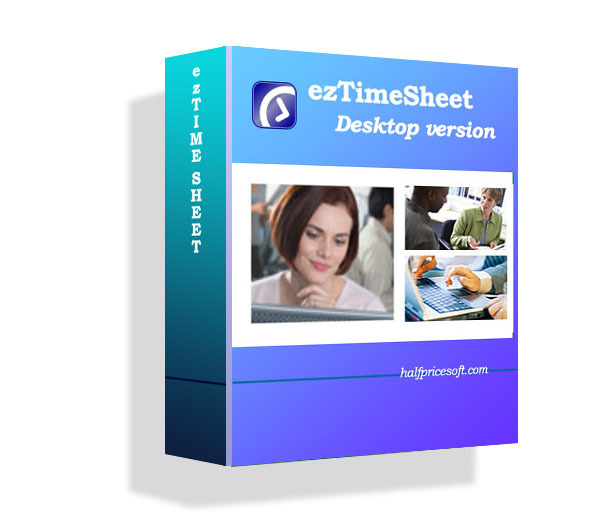 How to roll forward ez1099 2013 data to ez1099 2014ez1099 speeds up 1099 tax form filing. And customers can roll forward last year's data to current ve...Halfpricesoft.com Launched New ez1099 Software for Year 2015 Tax Seasonez1099 software has been released with the latest tax forms for the coming 2015 tax season. Free tri...Five Best and Worst States for Business in 2011Texas is the best state for business and California is the worst. You are welcome to try our software for FREE, with no cost and no obligation.